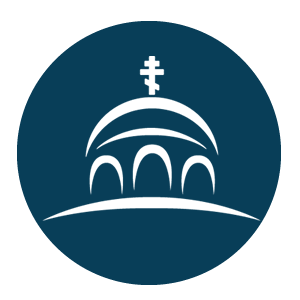 On this page you will find Orthodox Resources and Education information for Parishes, Parents and Youth! An Orthodox Educational web series by Y2AM about our faith! Check out this new and upcoming series from Y2AM, all about relationships and our life in Christ! Y2AM is happy to launch our newest project, a weekly series on the Sunday Epistle and Gospel readings. Ancient Faith Ministries exists to carry out the Great Commission of Jesus Christ through accessible and excellently crafted publications and creative media that lead to a living experience of God the Father, through Jesus Christ, in the Holy Spirit. 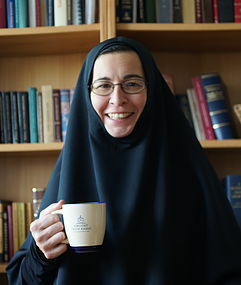 Our mission is to embrace the fullness of the Orthodox Christian faith, encourage the discipleship of believers, equip the faithful for ministry, and evangelize the world. Department of Youth and Parish Ministries website with online Bible Studies and Podcasts for Teens and Young Adults. and increase discussion on these important issues. 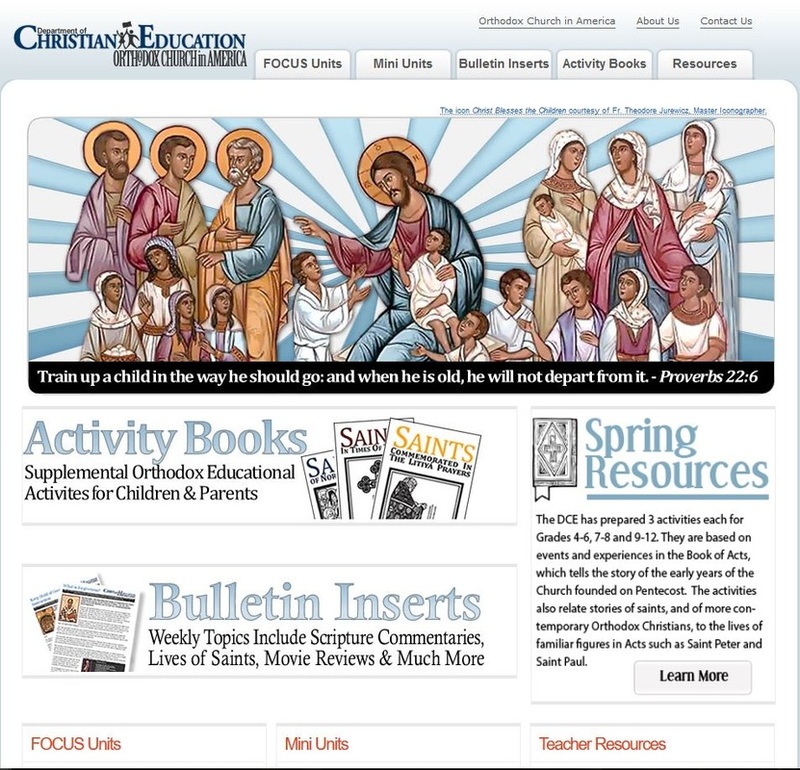 Orthodox Church in America Department of Christan Education resources for education of ages 4 to 18+. Resources are free to download. In addition, the department provides periodic mailings of materials to further support and enhance parish teaching ministries. Working in conjunction with other Church Ministries departments the department also provides educational units of study and activities on topic and theme-related subjects. What is the YES Program? The YES Program of FOCUS North America is YOUTH EQUIPPED TO SERVE. YES provides opportunities for junior high, high school students, and college students to participate in formative weekends of service that aim to bridge the gap between the rich and the poor and bring youth to an awareness of Christ in themselves and others. Through this experience, we aim to identify and cultivate leadership gifts in trip participants, with the ultimate purpose being to raise up service leaders who will lead others in loving and serving our most needy neighbors in their own communities and on future YES trips. 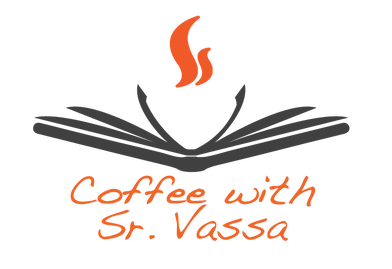 "Coffee with Sr. Vassa" is a brief, 10-minute catechetical program on Youtube, hosted by Sr. Dr. Vassa Larin, liturgiologist of the University of Vienna in Austria and nun of the Russian Orthodox Church Abroad. 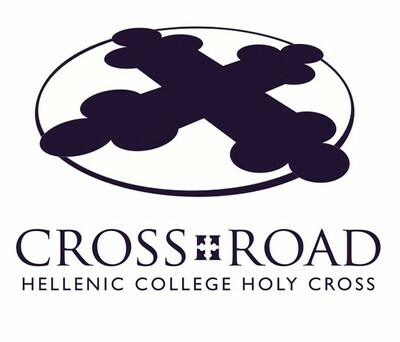 CrossRoad is a ten-day academic summer institute that prepares high school juniors and seniors to make big life decisions and connect with the Orthodox Christian theological and spiritual tradition. Hosted on the scenic Hellenic College Holy Cross campus, overlooking the beautiful Boston skyline, participants experience daily worship, visit local parishes, tour Boston, and spend a day at the beach. We all have questions about our faith. Questions demand answers. The more we know about Orthodoxy, the more we come closer to understanding our role in the universe—our relationship to God. Join Fr. Ted as he explores the Orthodox tradition through the eyes of those who seek to understand it. Fr. TEDtalks is the the place where Orthodox Christians can submit real questions and receive real answers. Send us your questions on our Facebook group or through our email and stay tuned for the next Fr. TEDtalks!